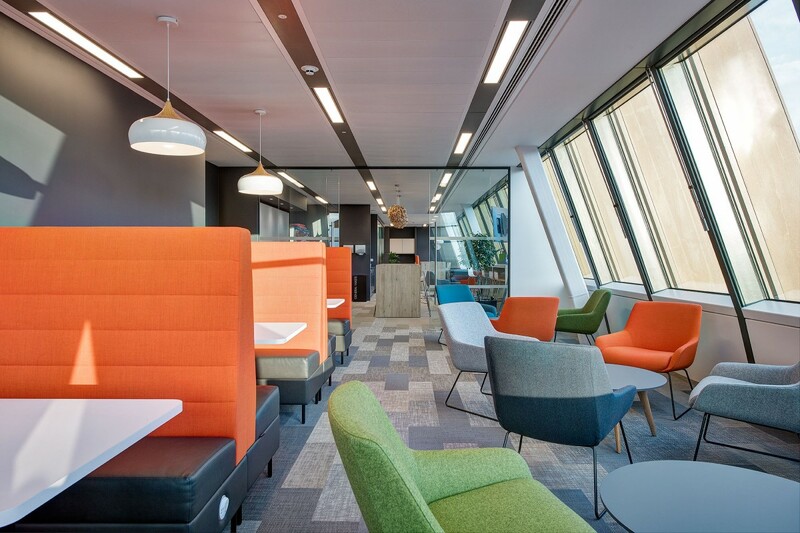 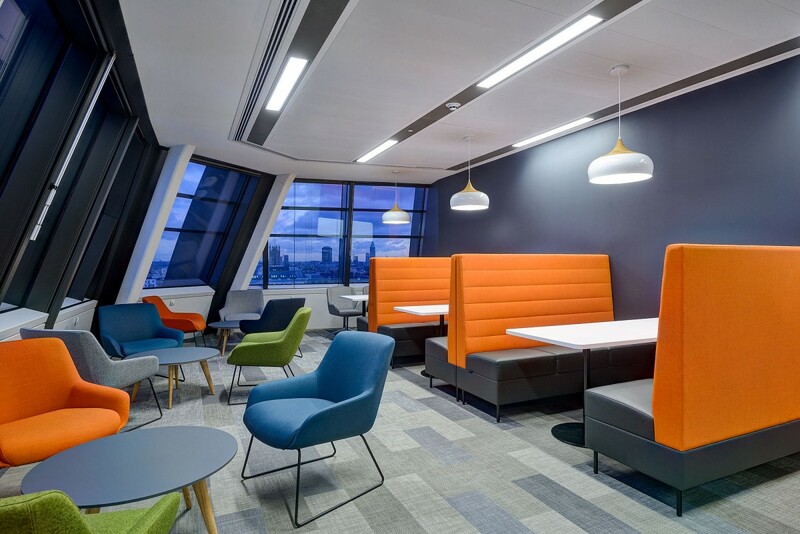 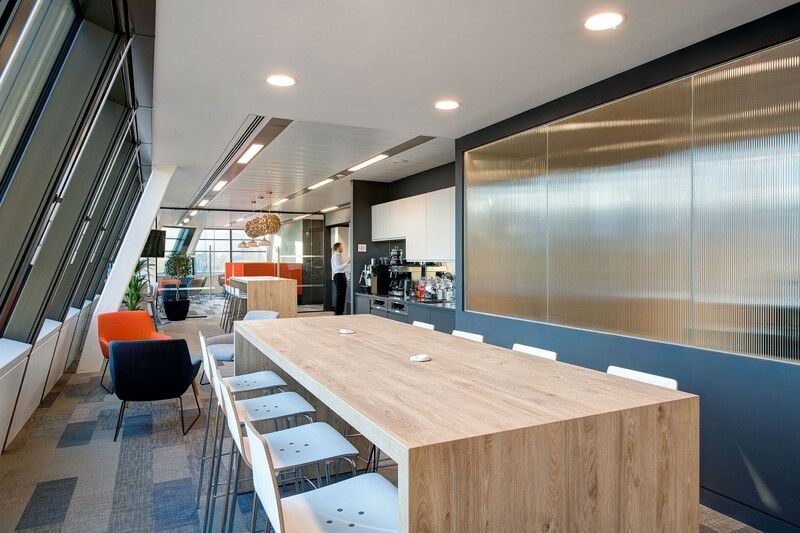 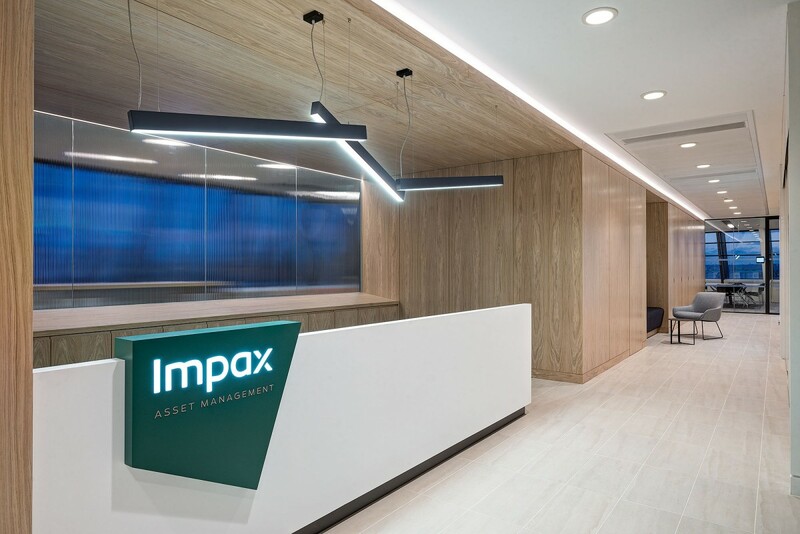 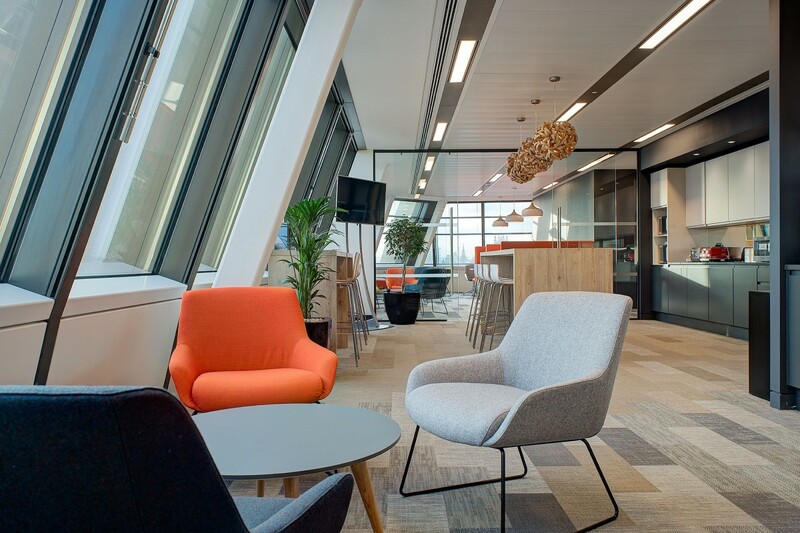 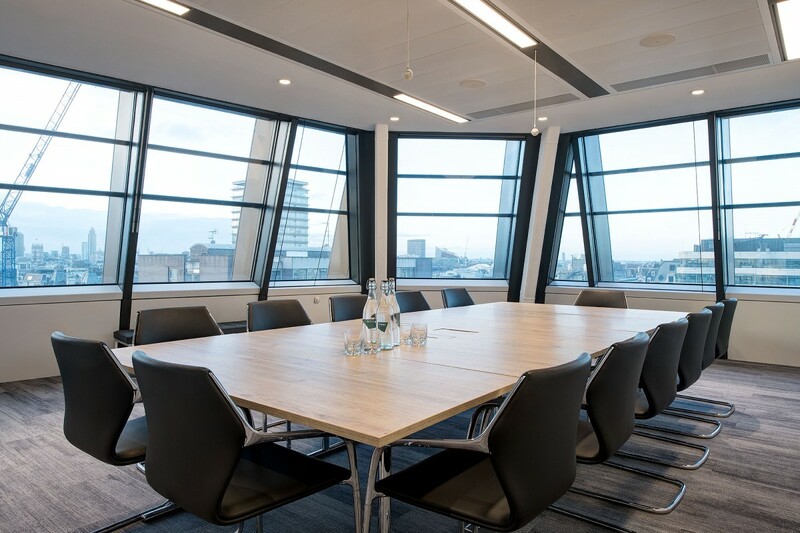 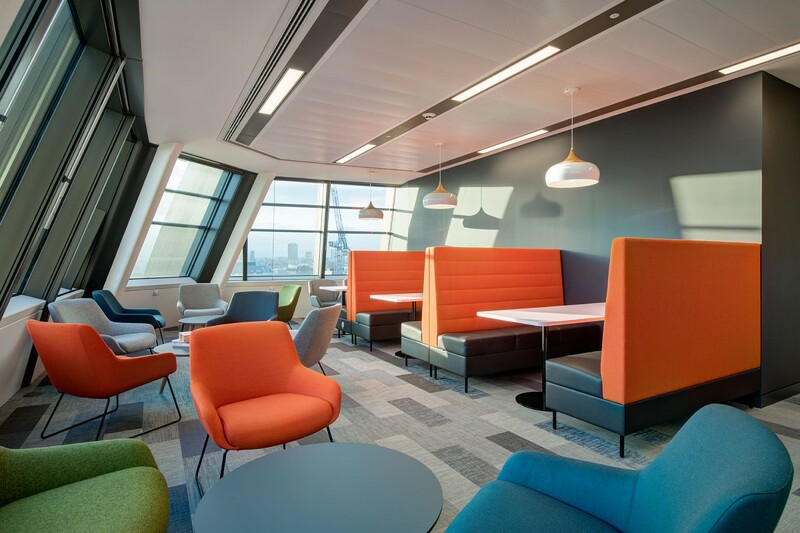 Integra completed this project in partnership with Denton Associates, providing full electrical and plumbing services as part of a prestigious fit out for Impax Asset Management. 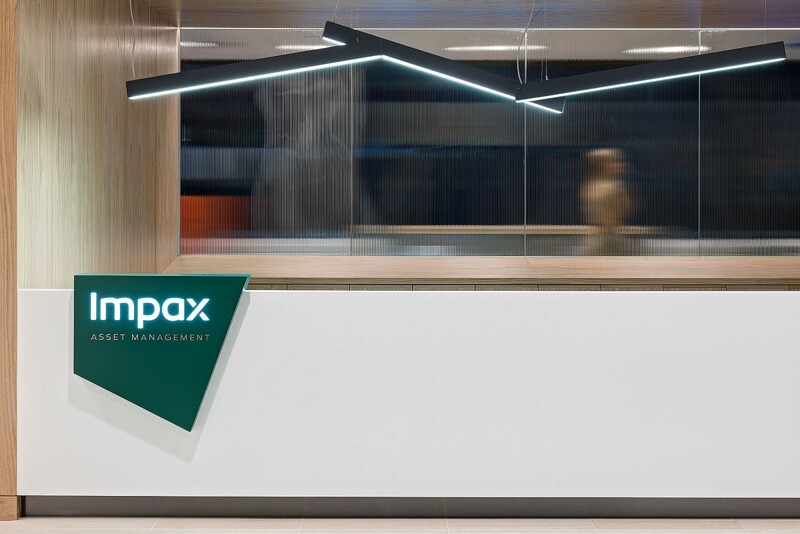 The Impax offices are based on the seventh floor of LSQ London in Leicester Square, right in the vibrant heart of London. 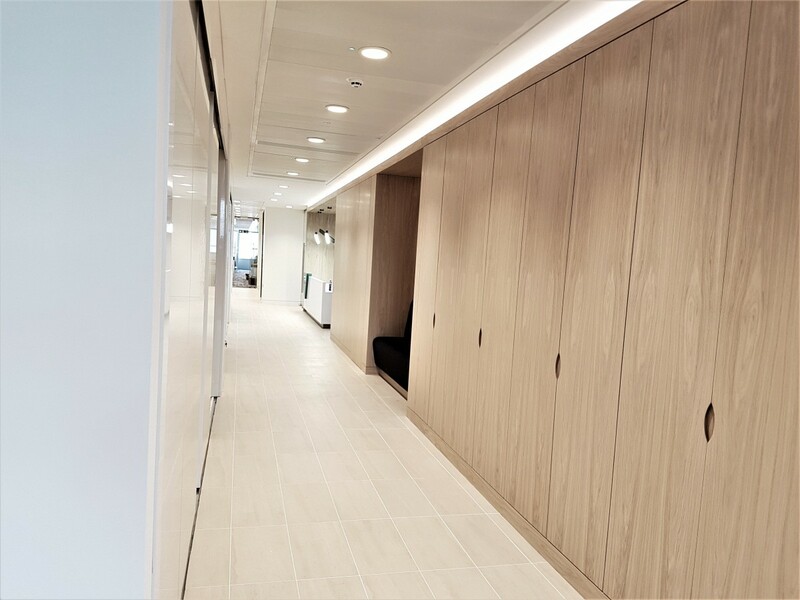 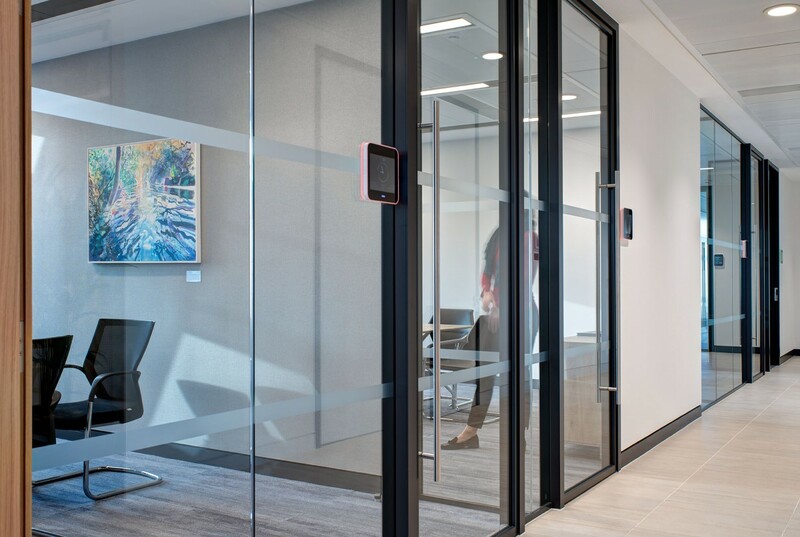 This meant the fit out was tricky to accomplish in terms of accessing the seventh floor of a busy building, without causing significant disruption to the other building occupants! 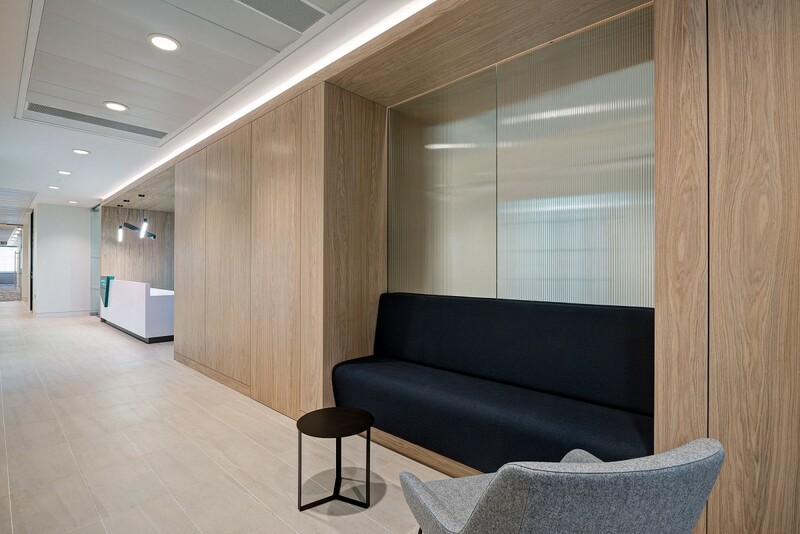 However a high-specification installation was delivered within the set timescale despite the challenges, to the satisfaction of the landlords and the client. 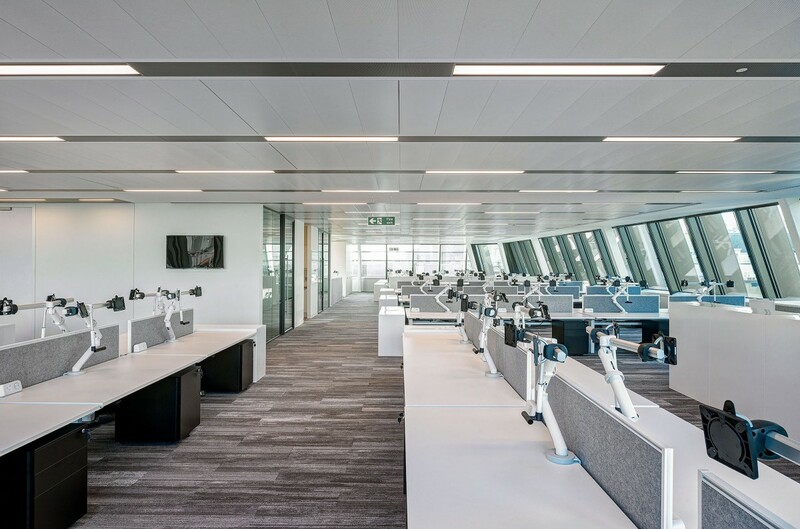 Arranged labour in accordance with the clients’ requests and met challenging deadlines to enable the main contractor to hit project programme.